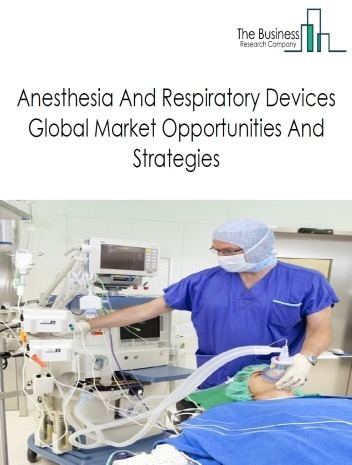 The anesthesia and respiratory devices market in this report is segmented into respiratory devices (therapeutic and diagnostic), anesthesia machines, anesthesia disposables, respiratory monitoring devices and respiratory disposables. 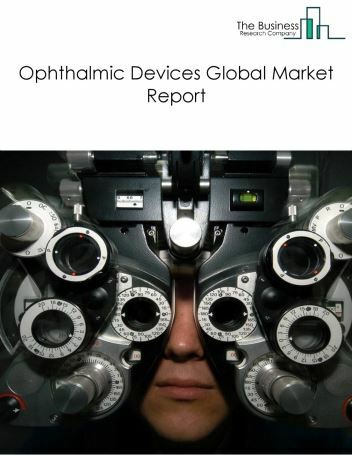 The top five companies covered are Medtronic Plc, Philips Healthcare, Draegerwerk AG, Getinge Group and Masimo. 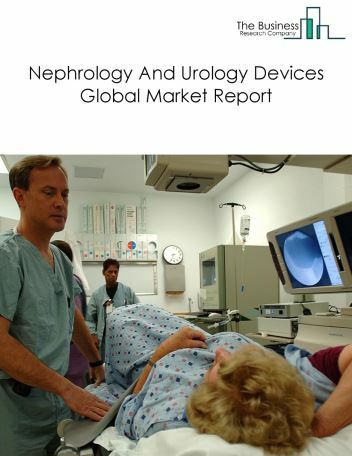 Medtronic was the largest company in the anaesthesia and respiratory devices market in 2017. 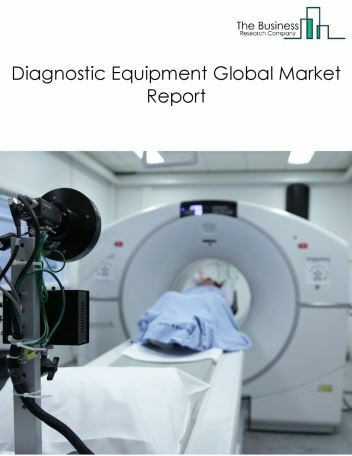 The global anesthesia and respiratory devices market was valued at around $8 billion in 2017. 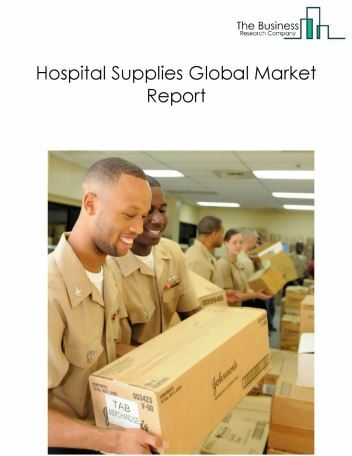 North America was the largest region in the anesthesia and respiratory devices market in 2017, accounting for nearly 35% market share. The USA was the largest country in the market in 2017, accounting for nearly 25% market share. 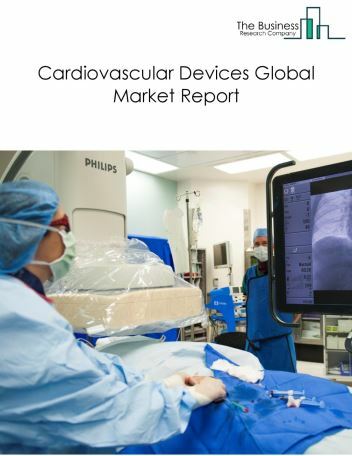 The launch of advanced anesthesia and respiratory devices by major vendors is a significant positive trend being witnessed by the market in recent years. 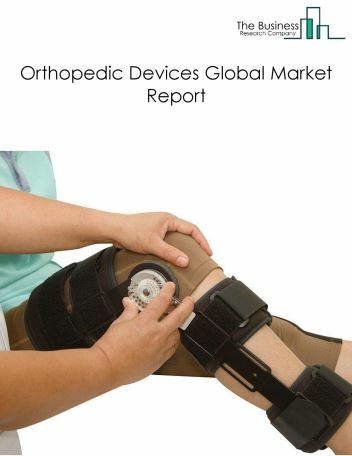 Due to the highly competitive nature of the market and the presence of various players, companies are focusing on advanced technologies to manufacture these devices for various applications. 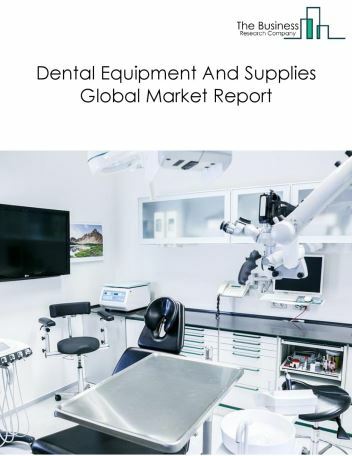 The market segments in the anesthesia and respiratory devices market are Respiratory Devices (Therapeutic and Diagnostic), Anesthesia Machines, Anesthesia Disposables, Respiratory Monitoring Devices, and Respiratory Disposables. Respiratory Devices are used to provide medication or assist a patient who is having difficulty in breathing and cannot achieve adequate oxygen levels to maintain life. Anesthesia machines includes intermittent anesthesia machines, continuous anesthesia machines, all-in-one type of anesthesia machines, portable anesthesia machines, high-flow type anesthesia machines, low-flow type anesthesia machines, pediatric anesthesia machines, adult anesthesia machines air-type anesthesia machines, cycle closed type anesthesia machines, and direct-flow type anesthesia machines. Anesthesia disposables includes airway management, anesthesia breathing circuits, anesthesia masks, laryngoscope blades and pain management devices. Respiratory Disposables includes respiratory therapeutic devices, respiratory diagnostic devices and respiratory consumables and accessories. 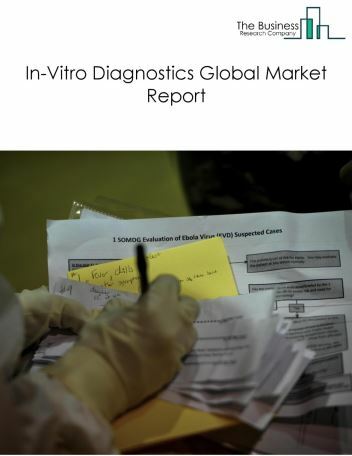 Respiratory Monitoring Devices include pulse oximeters, capnographs, and gas analyzers.